So are we. NACAC offices are closed Dec. 24 through Jan. 1. Check back for a new post on Jan. 2. Until then, enjoy these top stories from 2018. 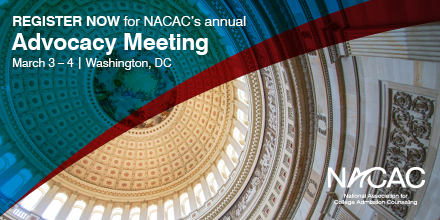 Registration is now open for NACAC’s annual Advocacy Meeting, scheduled March 3-4 in Washington, DC. Visits with members of Congress will serve as the focal point of the two-day event. Attendees will also have the opportunity to engage with NACAC leadership, members, and staff. 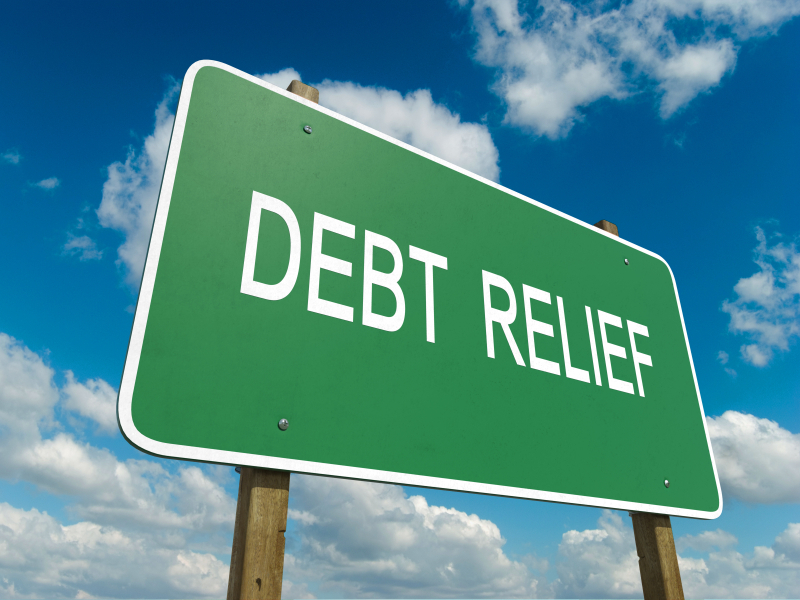 Think you may qualify for Public Service Loan Forgiveness (PSLF)? A new tool from the Department of Education can help you determine your eligibility. 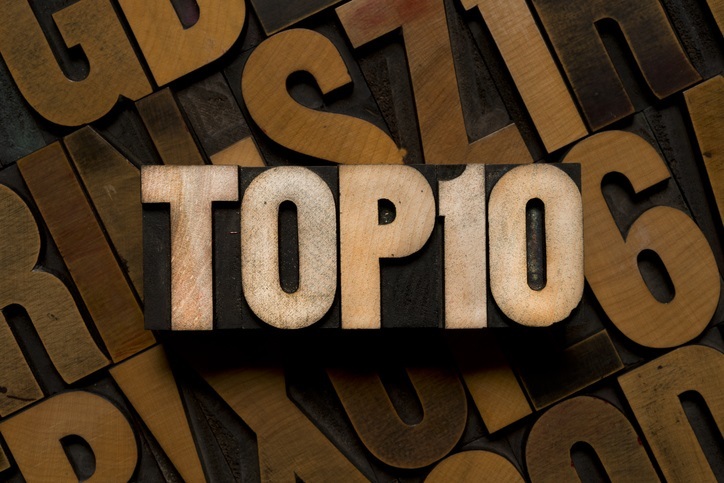 The PSLF program was established in 2007 with the intent to reward public service employees who meet certain requirement by forgiving their student loan debt. In order to qualify for Public Service Loan Forgiveness, student loan borrowers must work full-time at a qualifying government or nonprofit organization and make 120 qualifying payments. The faces of rural education in America are changing, but the challenges these students encounter in earning a college degree have not. Universities have been slow to recognize these issues, but programs for supporting rural students are starting to crop up across the country. “We never really came to terms with the fact that they needed extra support,” Naomi Norman, associate vice president for instruction at the University of Georgia, told NPR. Though rural students graduate from high school at higher rates than urban students and at about the same levels as suburban students, only 59 percent go straight to college. And even if they enroll, they are more likely to drop out than their suburban and urban counterparts. Haven’t found the perfect gift for your admission colleagues yet? The 2018 NACAC Gift Guide is here to help you spread holiday cheer now and throughout the year. 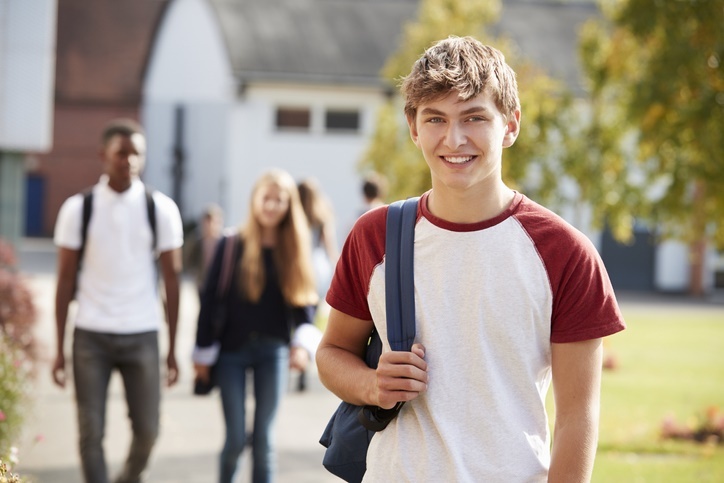 Building trust and working to transform campus culture are two steps counselors can take to better support today’s students, according to author Karen Gross. 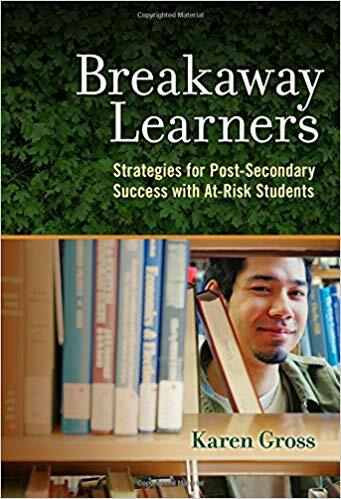 Gross—who served as president of Southern Vermont College for eight years—offered those suggestions Wednesday during a far-reaching #NACACreads Twitter discussion of her most recent release, Breakaway Learners: Strategies for Post-Secondary Success with At-Risk Students. In her book, Gross makes the case that America’s youth are changing, but schools and colleges have been to slow to adapt to their needs. In particular, the road to and through higher education remains filled with barriers for low-income students, first-generation students, and students who have experienced trauma. On Dec. 12, #NACACreads chatted with Karen Gross about her book, Breakaway Learners . The book calls on college counselors and others to rethink the ways they help students prepare for life beyond high school. 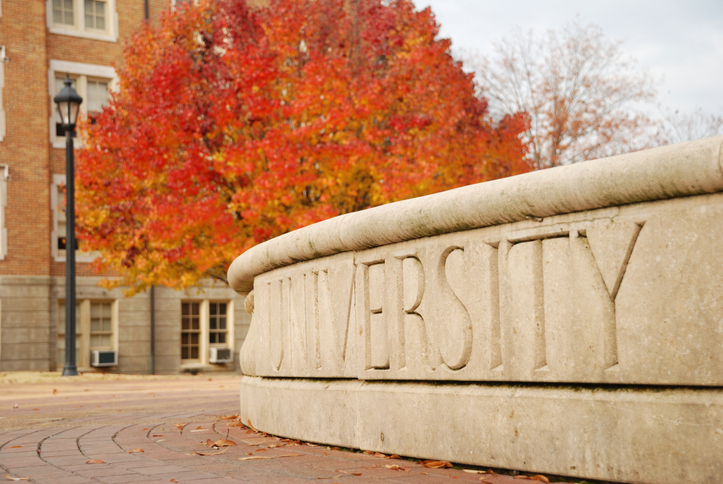 Could Enhanced Advising Help More Students Find a Right-Fit Major? It’s no secret that switching majors can increase the time and money a student spends earning a degree. But college officials say it’s a scenario more and more undergrads are now facing. According to federal data, a third of all college students change their major at least once. 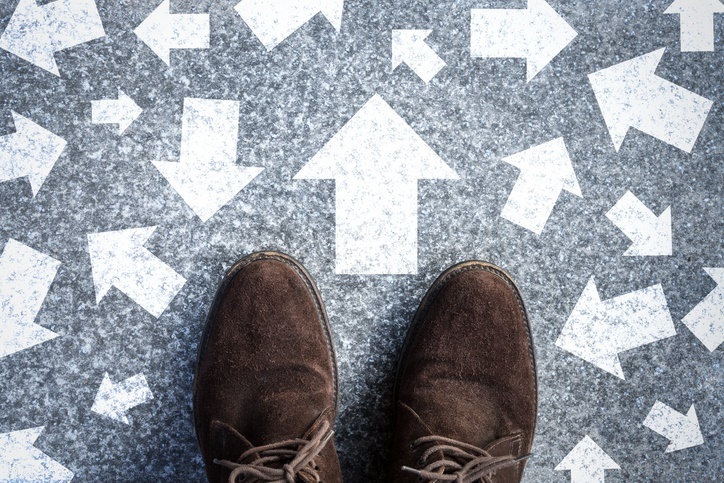 Ten percent of students switch paths two or more times. Carol Jean Vale, president of Chestnut Hill College (PA), attributes the shift to a rise in college access. As more first-generation students enter college, they need different types of support, she told The Hechinger Report. What can we do to better serve at-risk students in our high schools and on our college campuses? 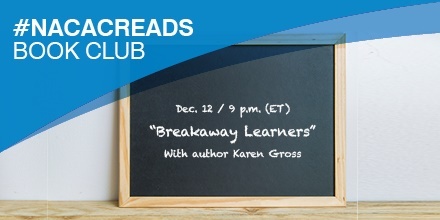 Share your insights tomorrow night during a special #NACACreads chat with Karen Gross, author of Breakaway Learners. Packed with strategies to aid counselors in higher ed, as well as those working in K-12 schools and community-based organizations, the book calls on college counselors and others to rethink the ways they help students prepare for life beyond high school.